Utile urban designer Nupoor Monani has been selected as a 2018 Fellow for the Institute for Public Architecture (IPA) Summer Residency. Her work will focus on infill housing issues in Queens, New York City’s largest and most diverse borough. Nupoor’s research will combine a spatial and typological study of neighborhoods around Flushing Meadows Corona Park to identify the capacity to support Accessory Dwelling Units. The research of the 2018 Fellows will be made available to Queens residents and used to collaboratively identify neighborhood-appropriate solutions for future development. The IPA uses design to challenge social and physical inequities in the New York City. More information about the Fellowship is available on IPA’s website. 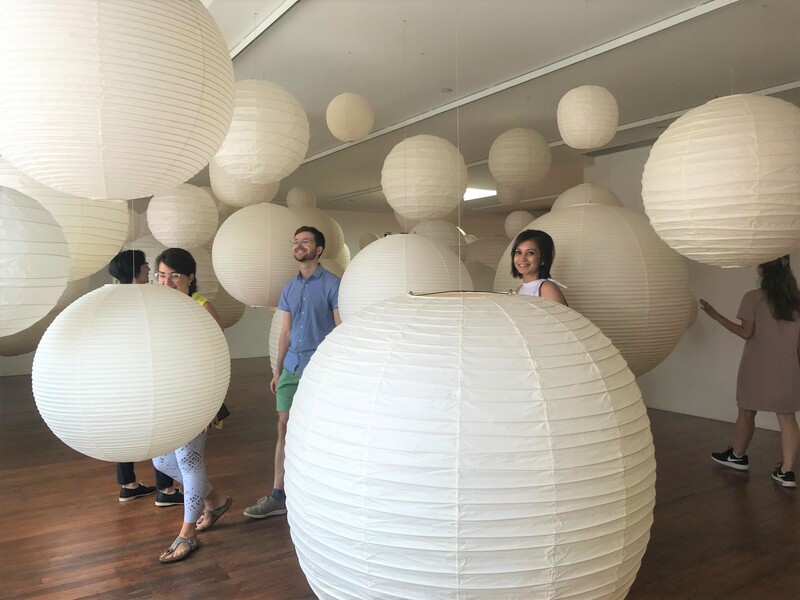 The 2018 IPA Fellows visited the Isamu Nogochi Museum for a tour and discussion about the museum's community programming and outreach.